Two high-quality sports pitches, a trim-trail and pavilions are available for residents and neighbours to get active and enjoy. Suitable for football, cricket, and other field sports, these pitches are open for community use at competitive prices. A sports pavilion and cricket clubhouse complete the suite of high-quality facilities. The University Sports Centre on the West Cambridge site is also open to the community. For membership and enquiries, visit their website. 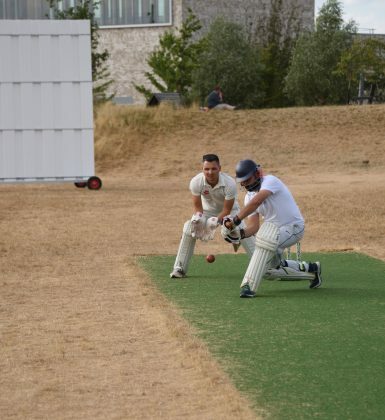 If you or someone you know is interested in using the sports pitches on the Development, please click on the link below or email us at sports@eddington-cambridge.co.uk and the team will be happy to assist. 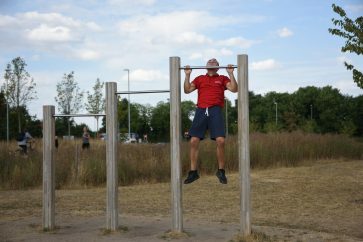 Trim Trail and surrounding grounds – Trim trail consists of seven different pieces of sports apparatus that can be used in a circuit. It has parallel bars, a chin-up bar, run and leap, rope climb, an ab bench, a tyre run, as well as equipment for stride jumps. Perfect for boot camps or similar. 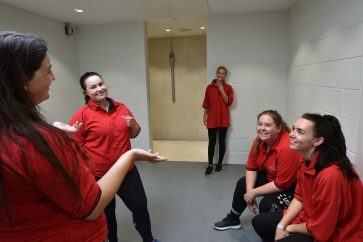 Sports pavilion – Sports pavilion with changing rooms and shower facilities (max 80 people), toilets (6 + 2 disabled), and storage areas. 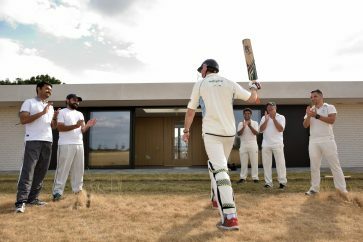 Cricket pavilion – Cricket pavilion with changing rooms and shower facilities, official’s changing room, toilets (3 + 1 disabled), club room, kitchen area, and storage areas. Please see the above interactive map of sporting activities and classes in the Eddington area. There is a list of activities on the left hand side menu. When you click on an activity on the menu or the map, the venue and a contact details will appear. Book your sporting event at Eddington today. 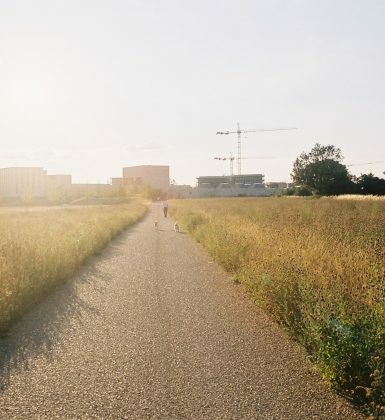 Over 50 hectares of open and green spaces encourage wildlife and sustainability across Eddington. 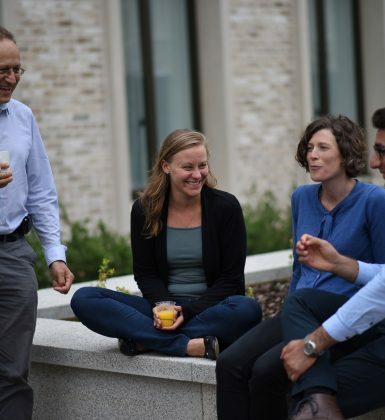 Events coming up at Eddington.